The Dual Beam FIB consists of a high resolution field emission electron column and gallium source ion column combined within the same instrument. 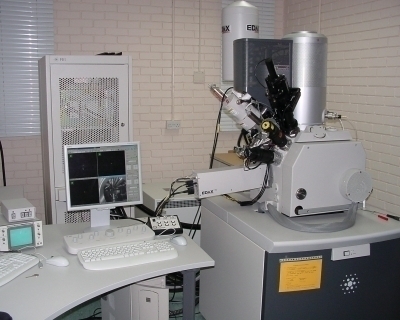 This allows milling of cross sections (typically 20 x 5 microns) through samples and subsequent imaging using either electrons or ions. Cross sections through defects and the preparation of TEM samples from specific areas where this is impossible using conventional means. 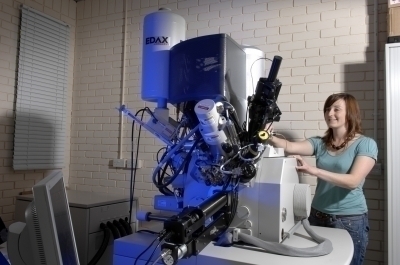 Features observed can be analysed in situ by EDX and EBSD.